As a special thank you for signing up for our Visionary Network News, here's your FREE copy of Soleira's 'Genius Game' ebook. 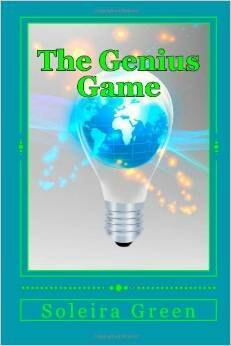 To download your free copy of The Genius Game, click Download File to read it now or right click to save it to your computer to read later. Authorise soleira@thevisionarynetwork.com in your spam filter to be sure our newsletters get through to you, thanks.